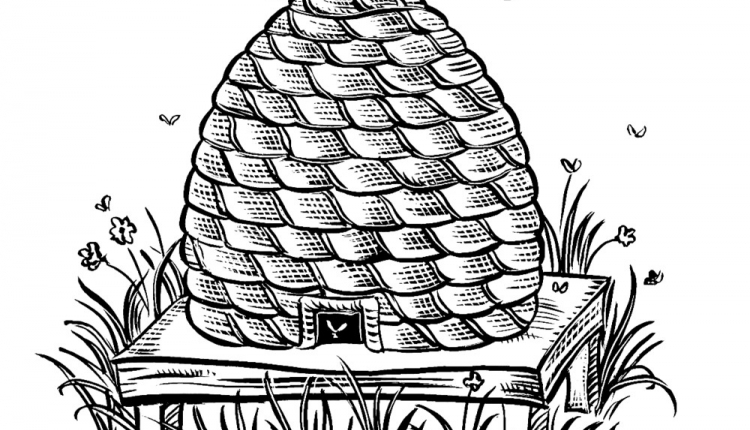 The current registration form states that by registering, you will be notified of bee health developments---that is not true, as communication has been lacking. Albany needs to provide notification and communication now for the beekeepers already registered for: county spraying for mosquitoes, use of bee toxic substances for tick abatement, outbreaks of honey bee disease such as American Foulbrood, before making promises of future notification and requiring mandatory registration, otherwise they are just collecting names. We, the undersigned, call on Governor Andrew Cuomo to stop the effort to require all beekeepers in New York State to register. The law for mandatory registration was repealed in 2010 by the great efforts of the beekeepers of New York and should not be reinstated. This saves money for the state and clears up onerous regulations on our beekeepers, enabling the bee yard owners to protect their colonies, save time and money as they look to grow their businesses. The No Mandatory Registration for Beekeepers in New York petition to Governor Andrew Cuomo, Elected Representatives, NYS Commissioner of Agriculture was written by Pat Bono and is in the category Law Reform at GoPetition.